This is for bulk orders only! If you want fewer than 48, you can order here. Don't want your company name on the back? Order here! Look, these hats are the best. Customize them with your company name, significant other or anything else that could use a bit more greatness. You're gonna love them, people. The best hats. Use the Trump Hat Generator above to create your own custom Trump hat! Since hats are custom, there are unfortunately no refunds or returns. The final hat might look slightly different than the preview. Hats usually take one to two weeks to arrive. We aren't able to provide tracking numbers. 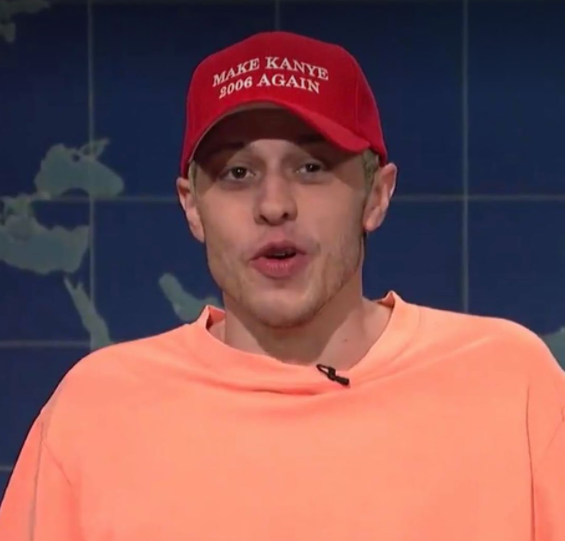 Get your MAKE KANYE 2006 AGAIN hat! Make Hats Great Again is a parody, and isn't endorsed by any candidate.